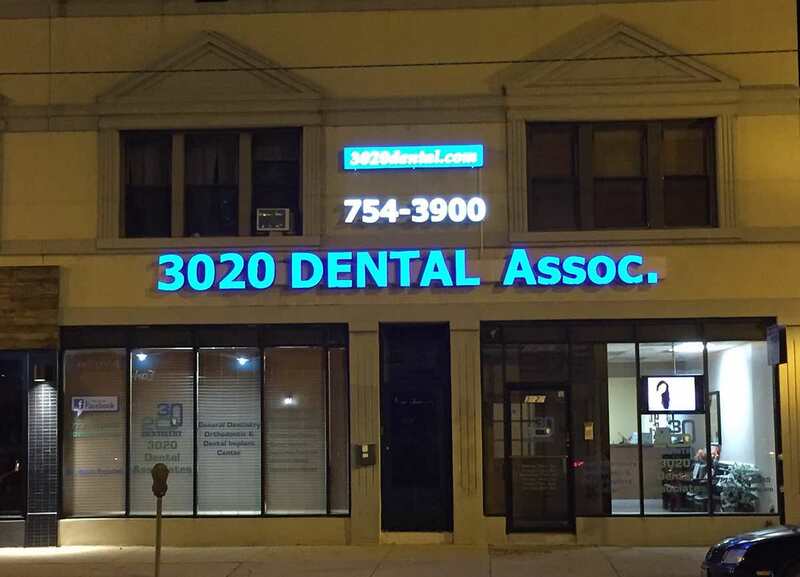 3020 Dental Associates is conveniently located at 3020 W Montrose Avenue in Chicago. Dr Satish Reddy, a Chicago Dentist, and his associates are proud to provide service in the Albany Park and Irving Park neighborhoods. Dr. Reddy and his associates, see patients of all ages. Dr. David Goldberg, an Orthodontist, offers Invisalign removable braces, clear and metal braces to adult patients and children of all ages. Dr. Sumita Bhargava works with children ages 1 year thru the early teen years. Why should you select 3020 Dental Associates as your dental practice? Each of our staff is Bi-lingual – fluent in English and Spanish. Friendly staff members with several years of experience. Skilled and highly educated and competent dentists. “In Network” with most dental insurance plans. Our 3020 Dental office provides state-of-the-art dental procedures including digital x-rays, electronic patient records, TV monitor in the waiting area and much more. Contact 3020 Dental Associates today for your appointment at (773) 754-3900 or schedule an appointment on-line.